Chelsea Football Club has been in the limelight since their FA Cup and UEFA Champions League Win in May. 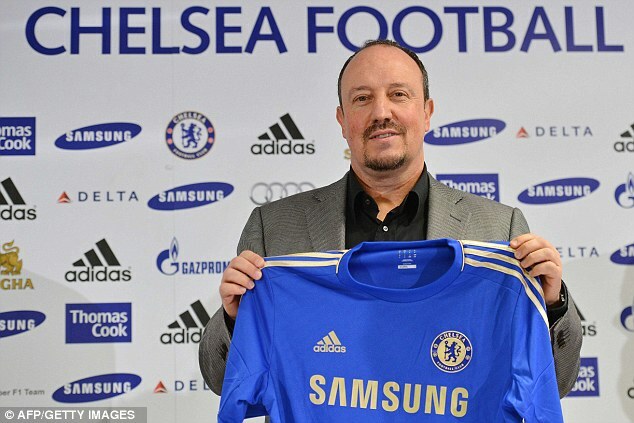 Recently their Manager Roberto Di Matteo was Sacked and Rafa Benitez was appointed as Interim Manager to Manage the Team till the end of the season . The Former Liverpool Coach has come to Chelsea with ambitions and he has brought with him his iPad Coaching App, Globall Coach. Rafa Benitez is currently one of the most celebrated managers in World Football. He has won Barclays Premier League, UEFA Champions League and Fifa World Club Championship as a Manager. The Spaniard was out from Management since his unsuccessful stay at Inter Milan but now he is back to Manage Chelsea with all his Tools. 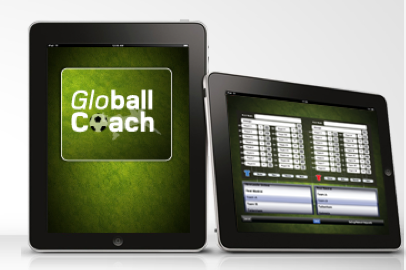 The iPad App Globall Coach is a extensive App which can be employed by coaches to schedule training, set and reset formations, match timings and scheduling. The app can be used to model different attack patterns, specific runs and Counter Attack Scenarios. It is often very difficult for managers to communicate with players and tell them what exactly they want from them in the pitch, this app makes it easy. Not only it eliminates the language barrier but aids in managerial duties. The iPad App Benitez will be using to Coach Chelsea will surely dawn an era of Technology utilization in the World of Football. Funds wont be an issue due to the fact that Chelsea is owned by a Russian Billionaire. "It’s a tool that can help the coaching process. It is great for the coaches, and we are updating the program all the time." Nowadays, most of the industries concentrate more on mobile app development as well as mobile website development, because people mostly access the internet over the mobile. Great information. I have got some important suggestions from it. I'm working in ERP Software Company in Chennai | ERP Providers in Chennai. Get your business to the next level in simple steps. Brave Technologies | ERP Software Solutions in Chennai.